A couple weeks ago, the library experienced an unfortunate internet outage following a thunderstorm with high winds that knocked out an essential piece of networking equipment. Without internet, the usage of our public computers was limited, we had no WiFi service, and our email was down. Although our staff worked diligently to get our equipment up and running, it took a couple days to get back online. As Access Team Leader at the library, I manage IT as well as our digital services. I knew how inconvenient this outage was for our patrons. Our versatile staff soldiered on with limited resources. It was a great time to reflect on the role of technology in our daily lives. The outage reminded me of the core service that libraries have provided to their communities for thousands of years, since the first written communication on clay tablets in the Fertile Crescent in 2,600 B.C. : collecting, preserving, and providing access to information. Although our internet was down, we still had an offline option to check items in and out to patrons, and the materials continued to flow throughout the slow-moving weekend. Staff reported having fun and thoughtful conversations with visiting patrons. When technology fails us, we still have books and helpful, friendly faces. 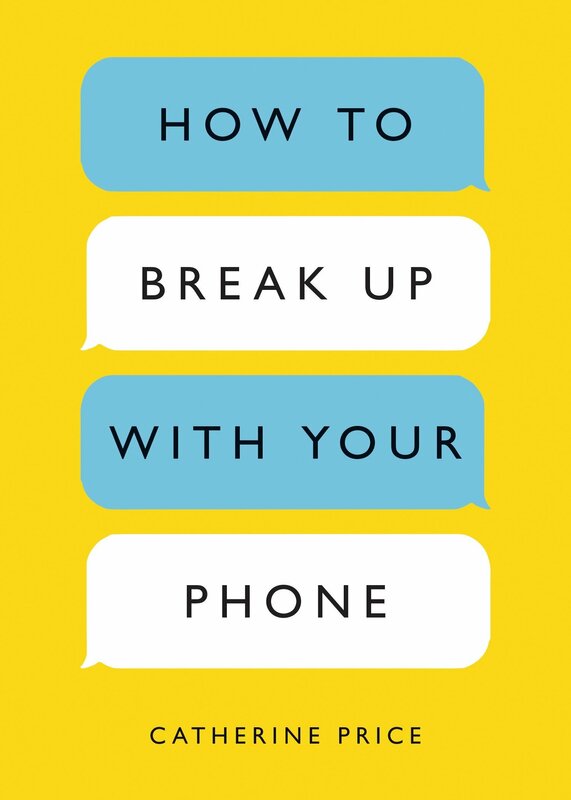 I also order nonfiction books for the library, and I have noticed an emerging trend in books about technology. 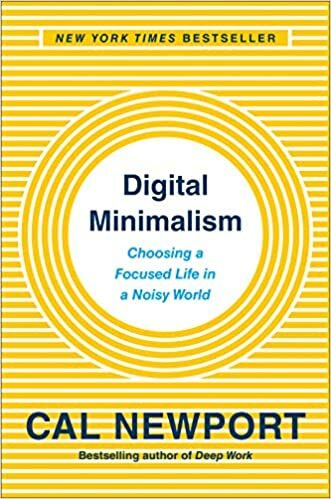 The trend is digital minimalism, finding a way to ensure that technology serves us, and not the other way around. The bubble is bursting, so to speak, because people who have come to rely upon technology for connection are finding themselves lonelier than ever. Make no mistake – the library is a champion of technology, and we strive to provide access to the tech tools that help our patrons enrich their lives. We have office resources including computers with internet, printers, copy machines, and faxing and scanning capabilities. We provide access to a host of electronic databases and resources for both research and entertainment. We offer technology training to those who struggle with new devices, software, and applications. It is in the library that we can find good examples of technology serving humans. It is also one of the few places in the community where humans can connect with other humans, whether it be by attending programs or simply encountering others while browsing the stacks. Jennifer Slone is Access Team Leader at CRCPL, where she manages the library’s digital services as well as the IT, Technical Processing, and Outreach departments.